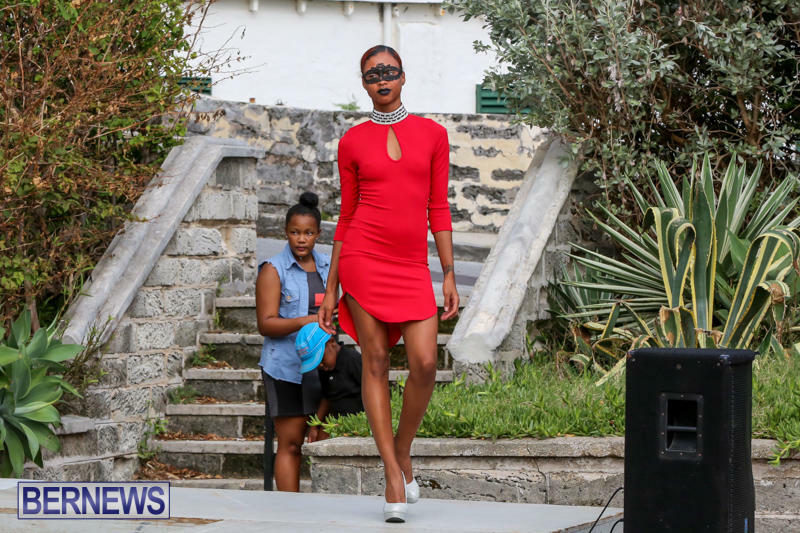 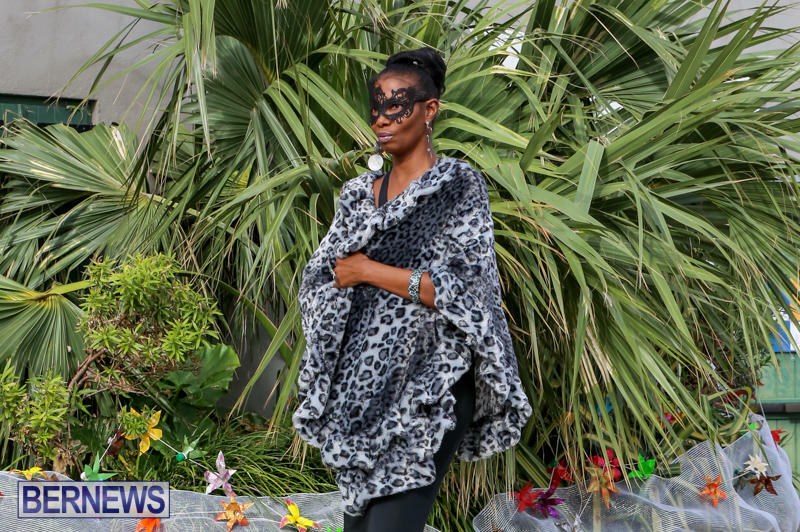 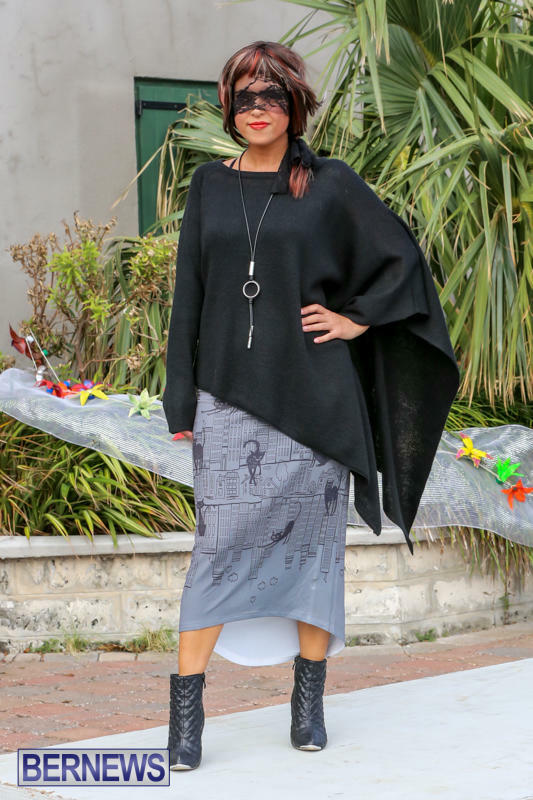 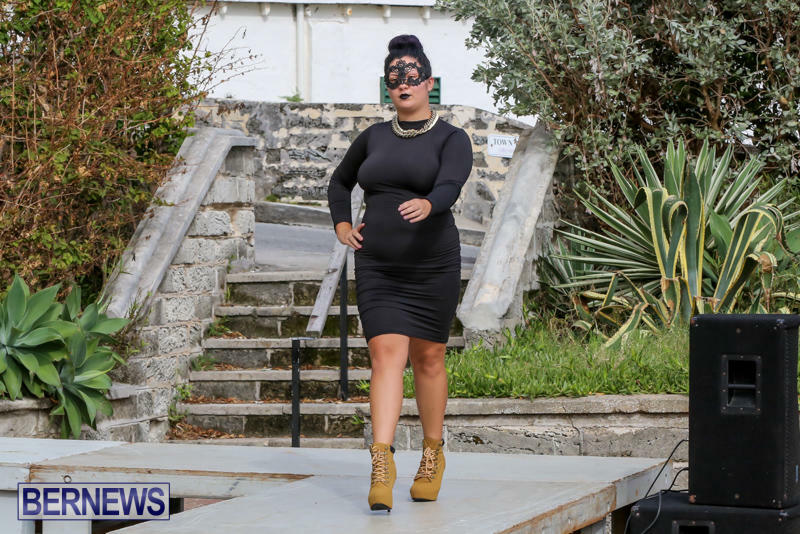 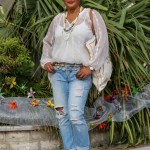 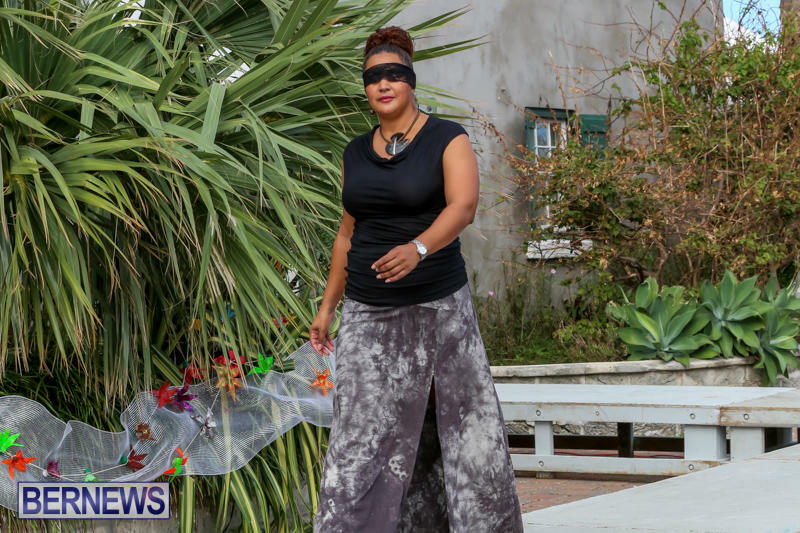 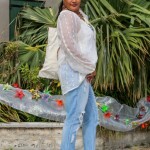 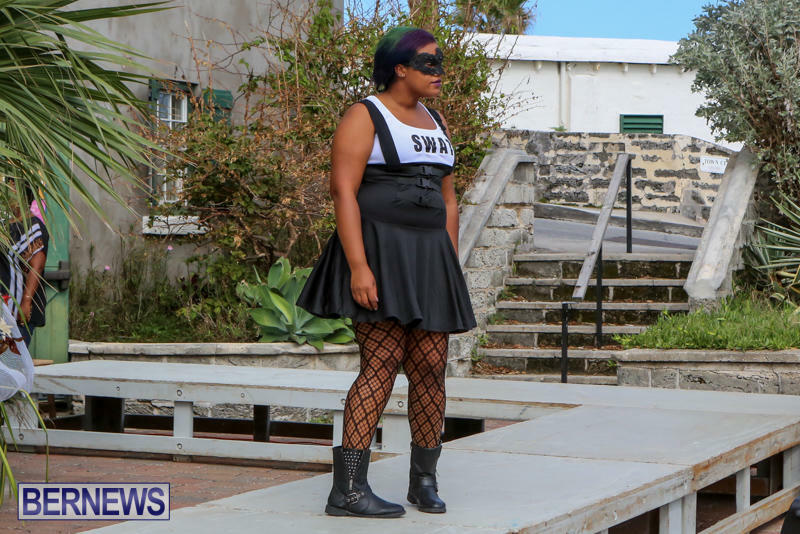 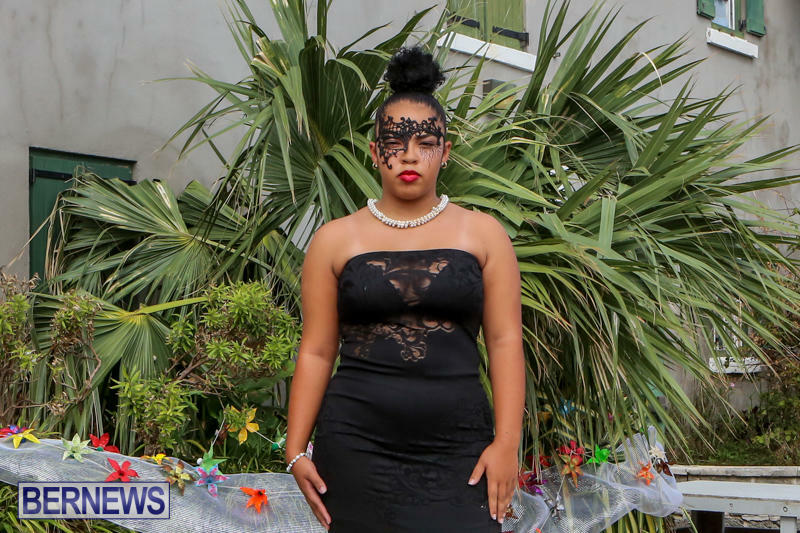 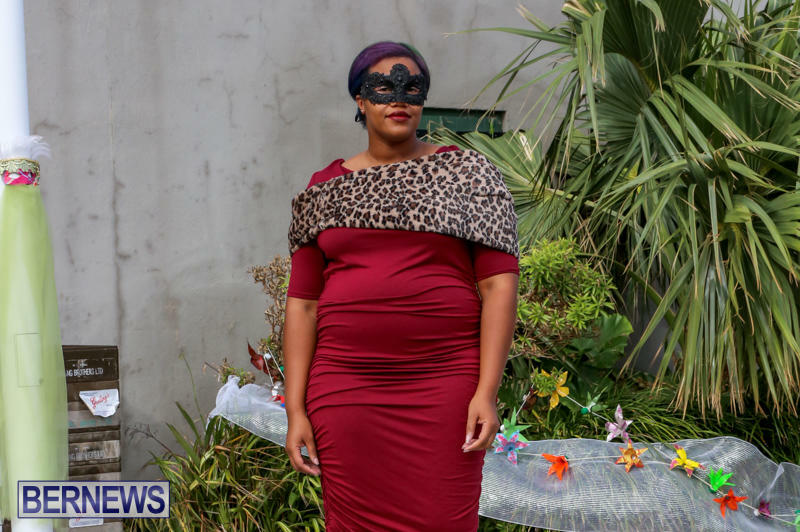 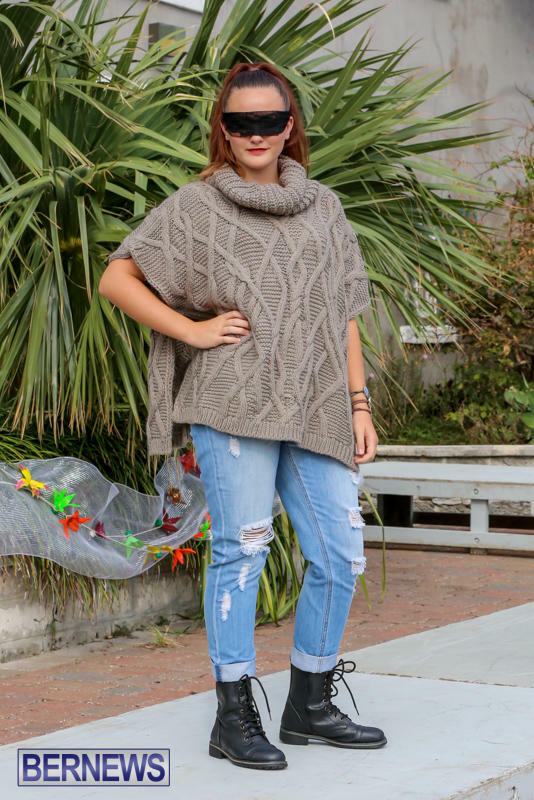 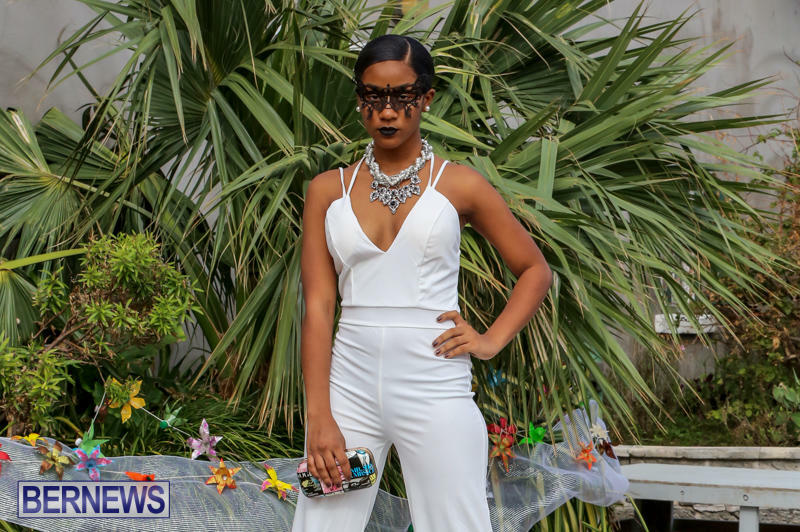 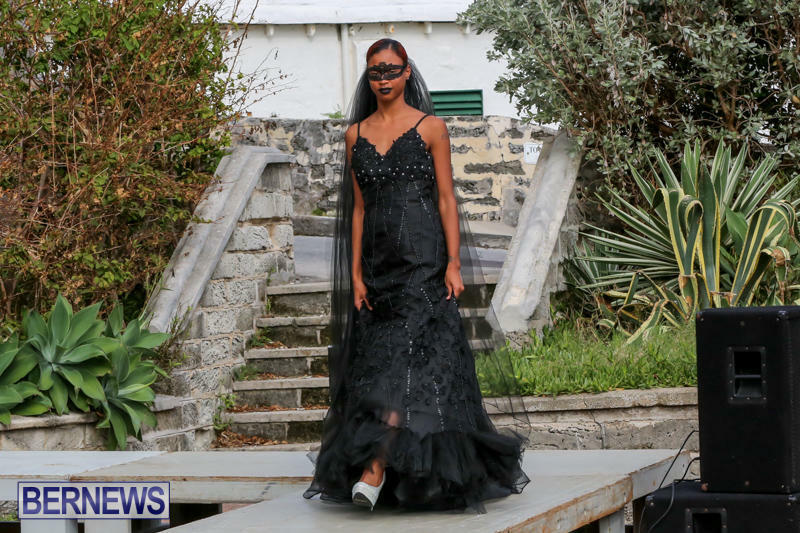 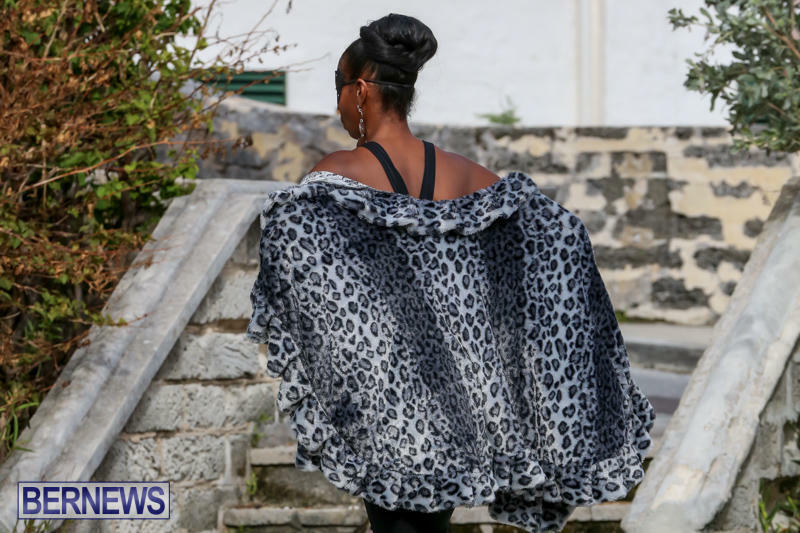 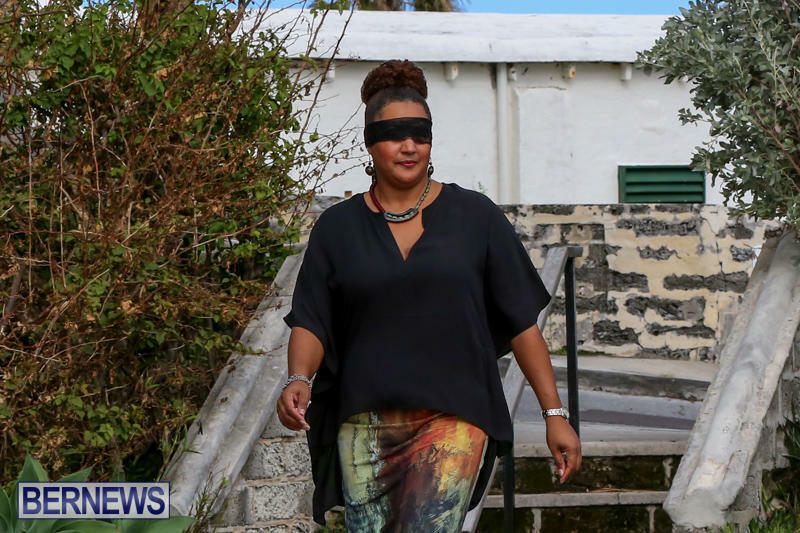 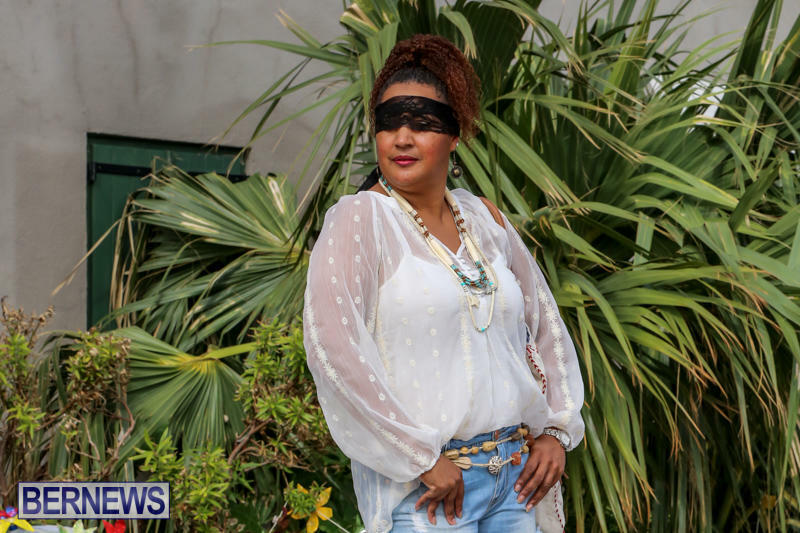 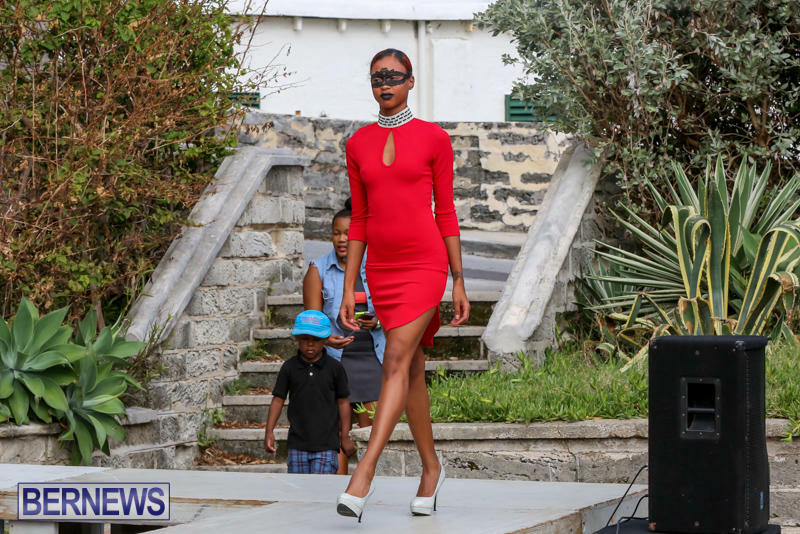 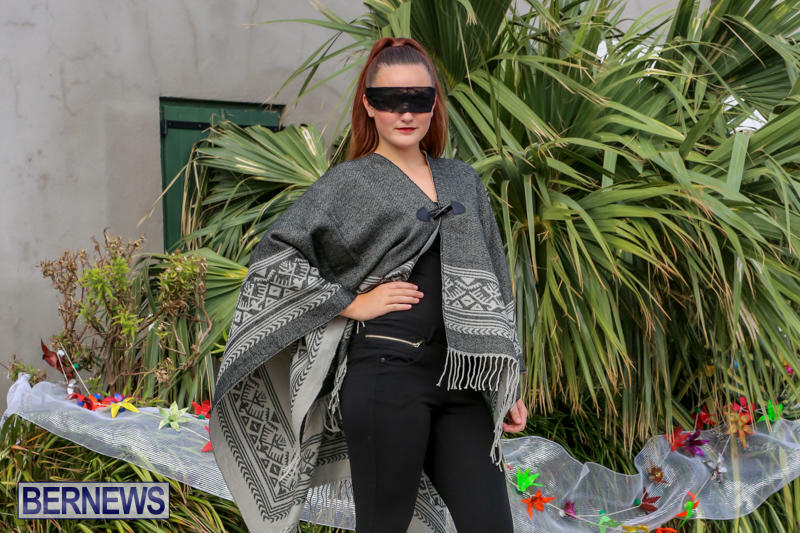 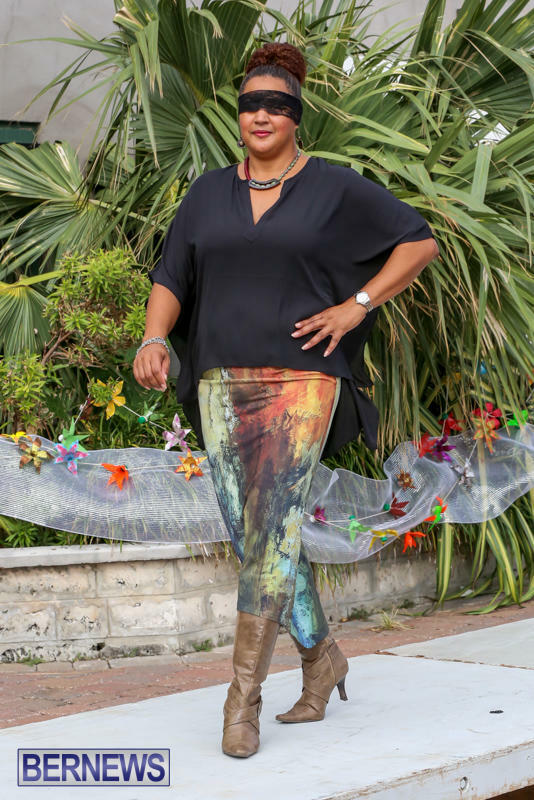 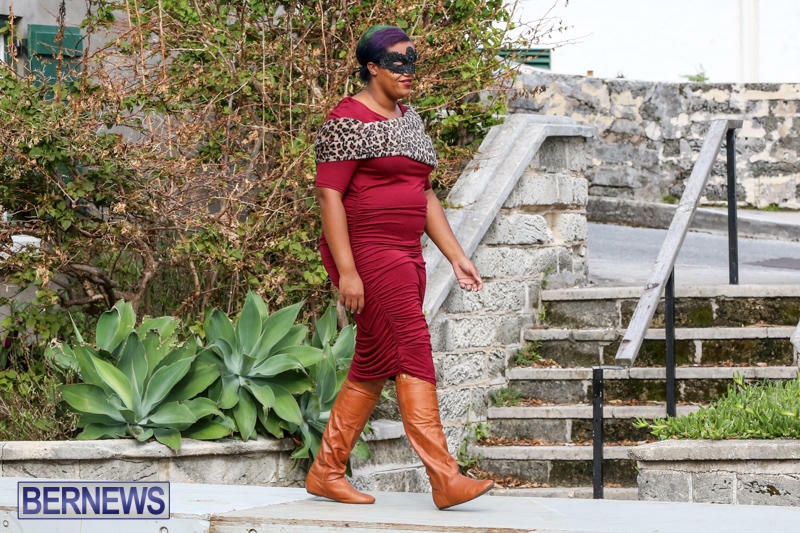 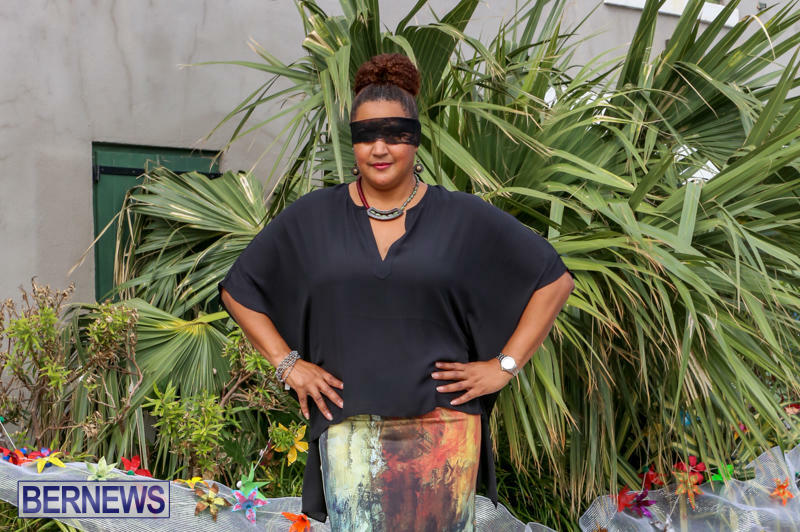 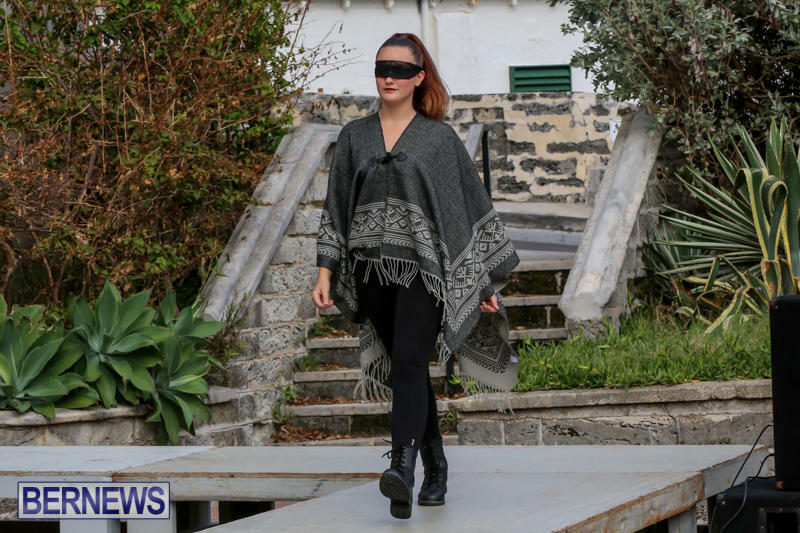 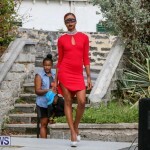 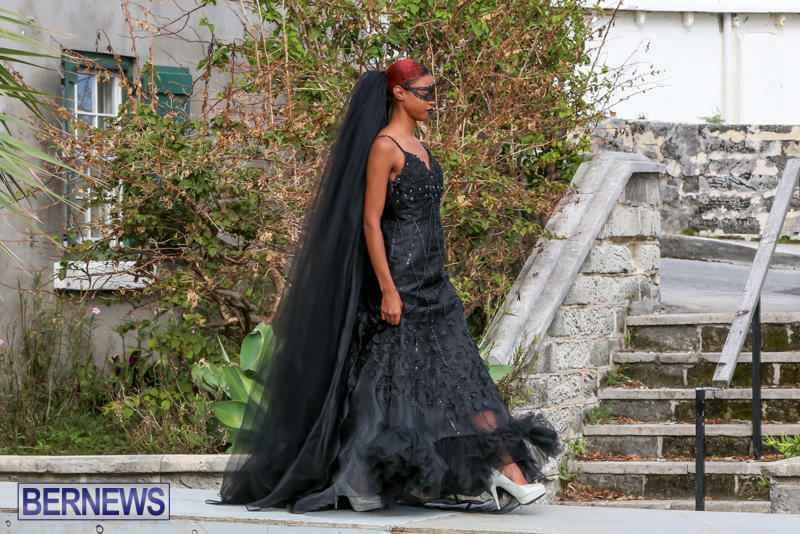 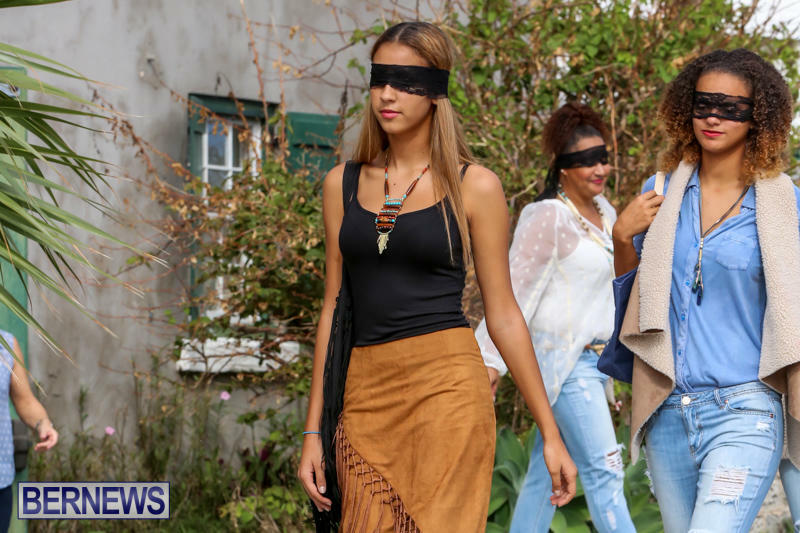 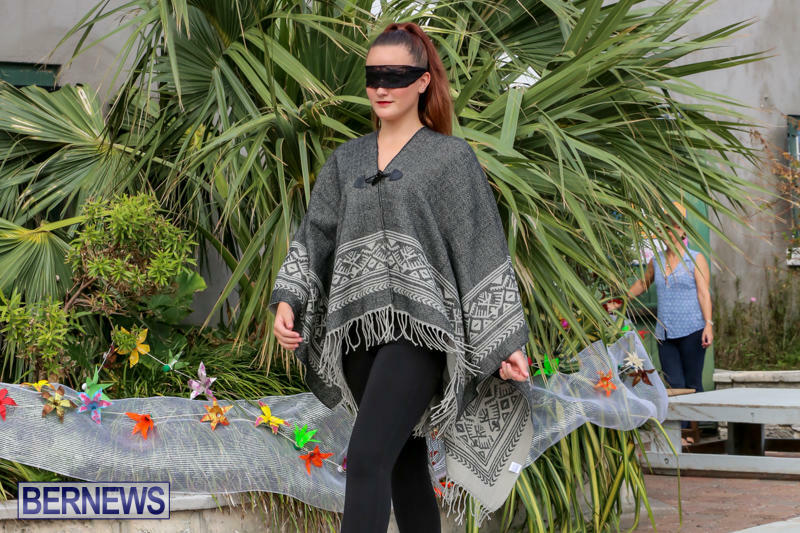 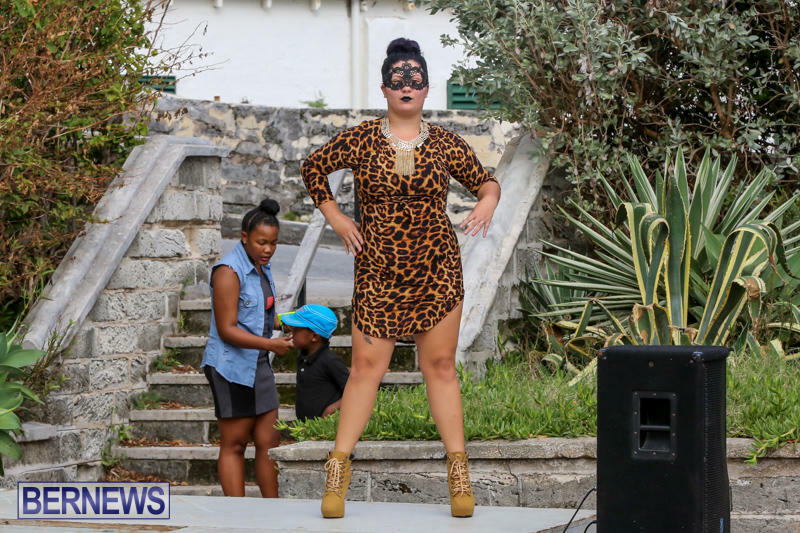 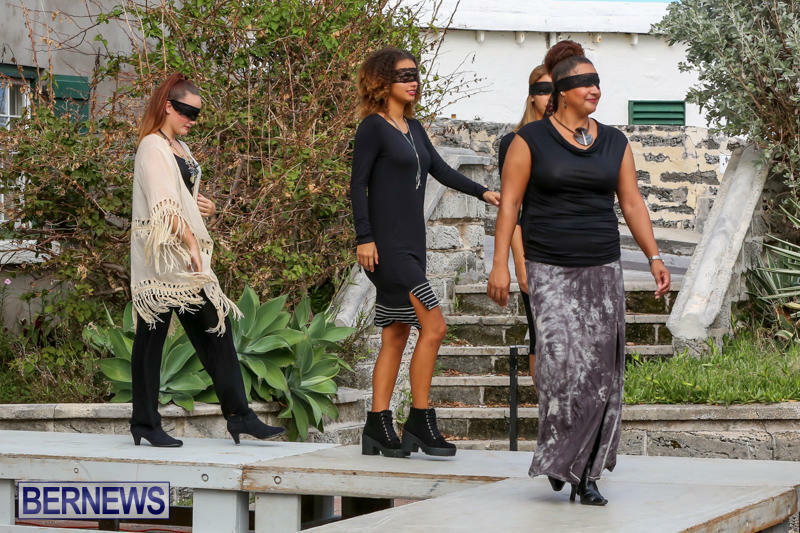 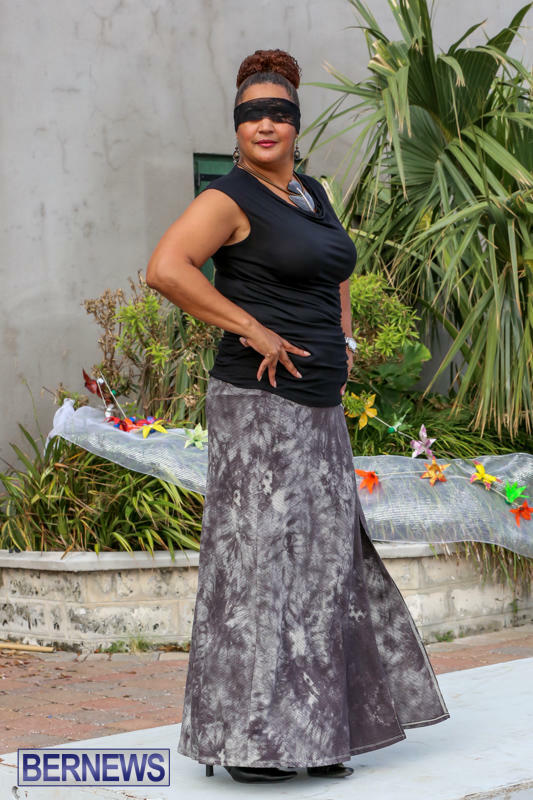 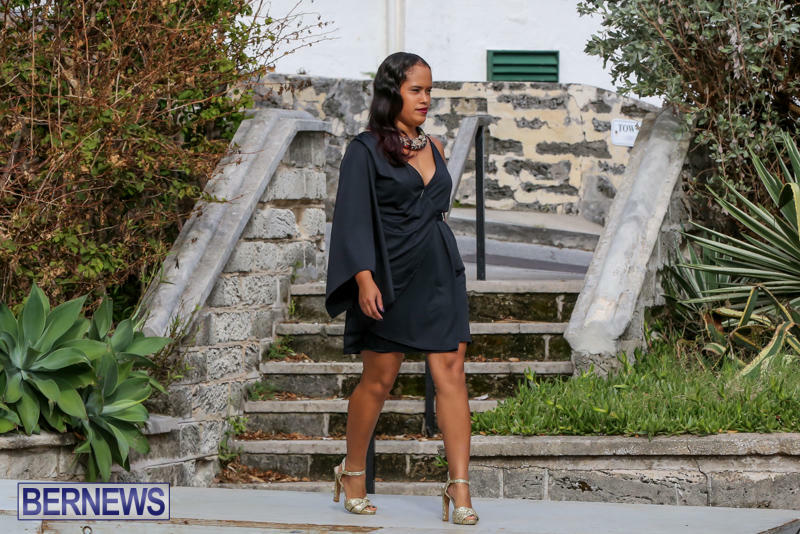 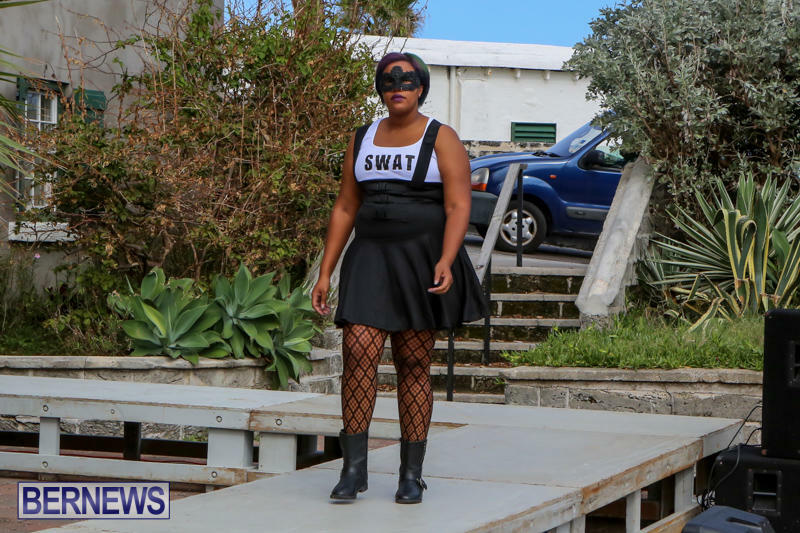 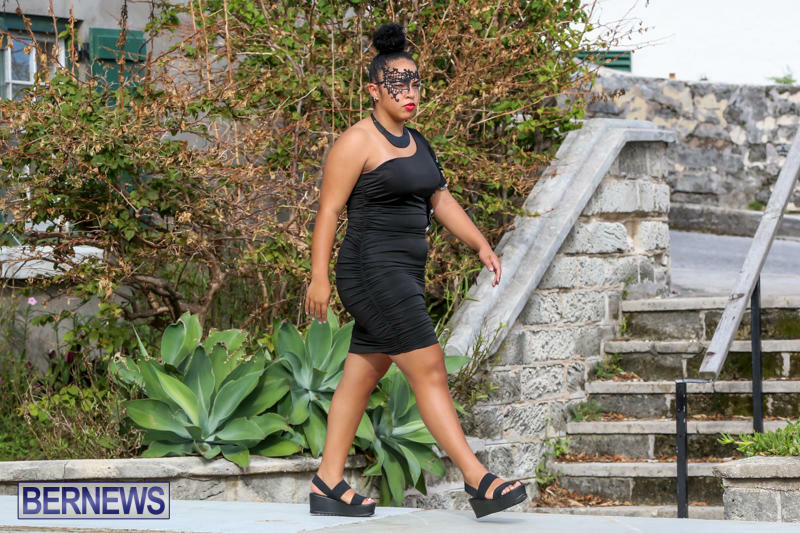 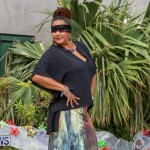 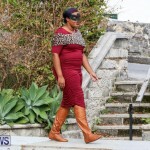 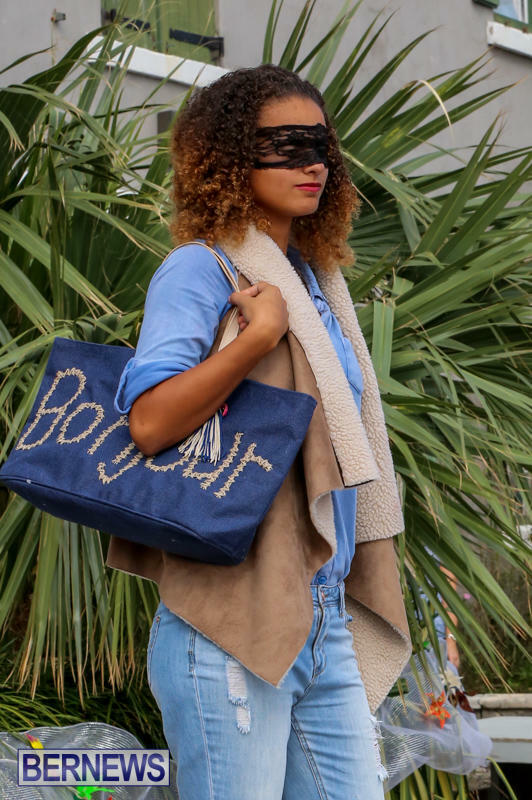 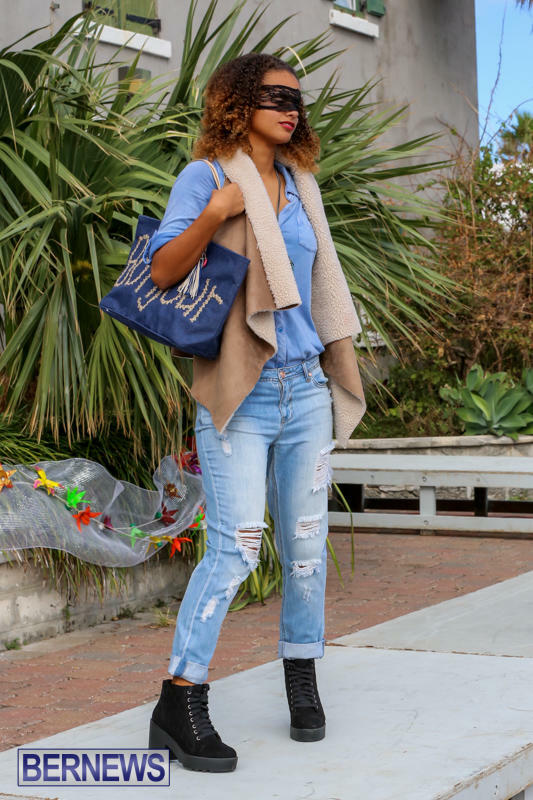 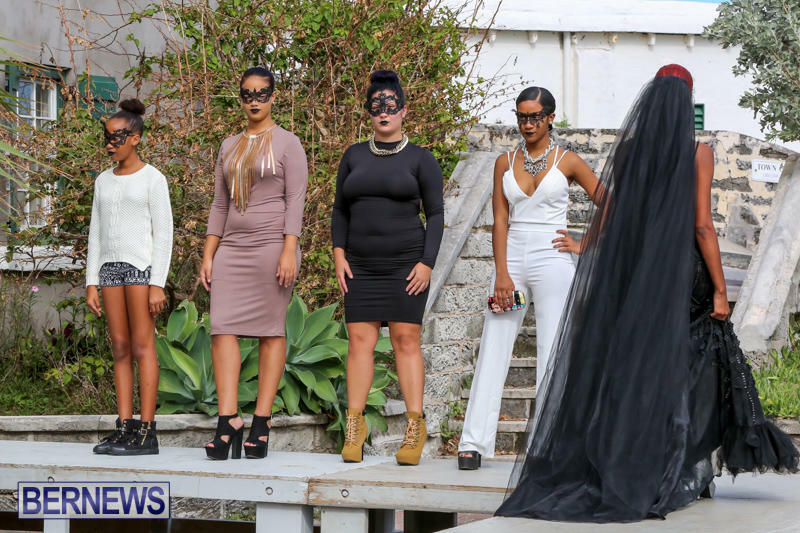 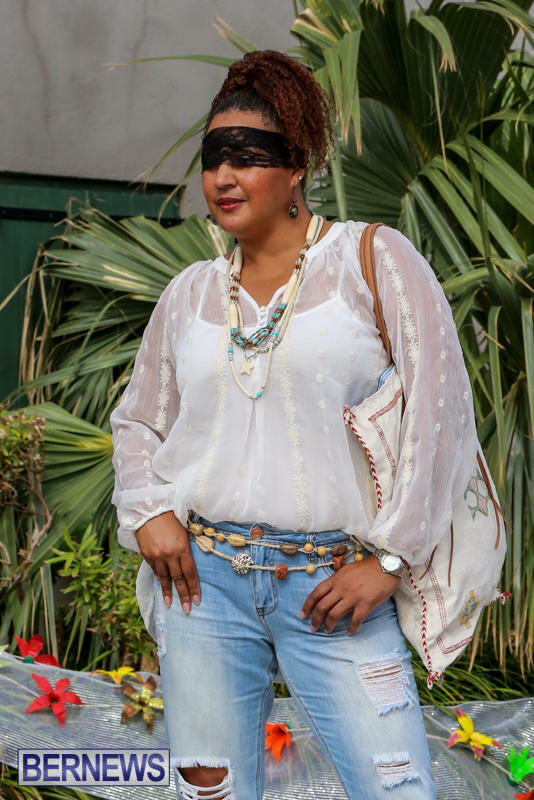 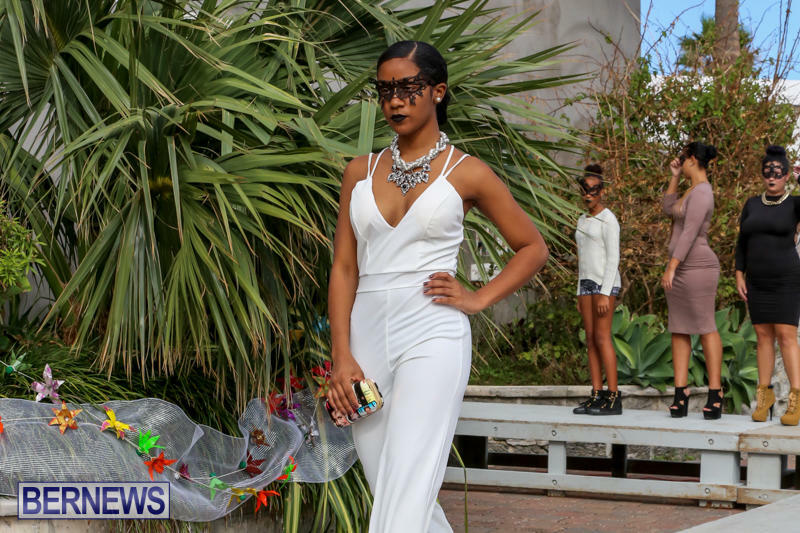 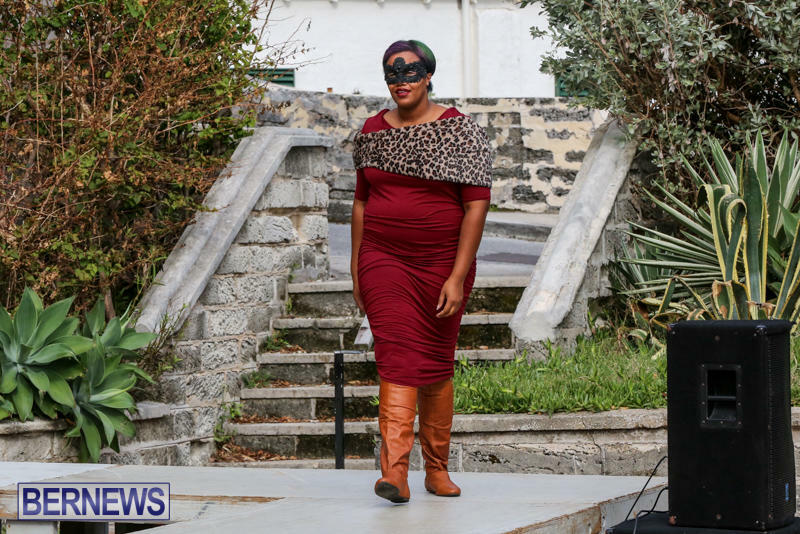 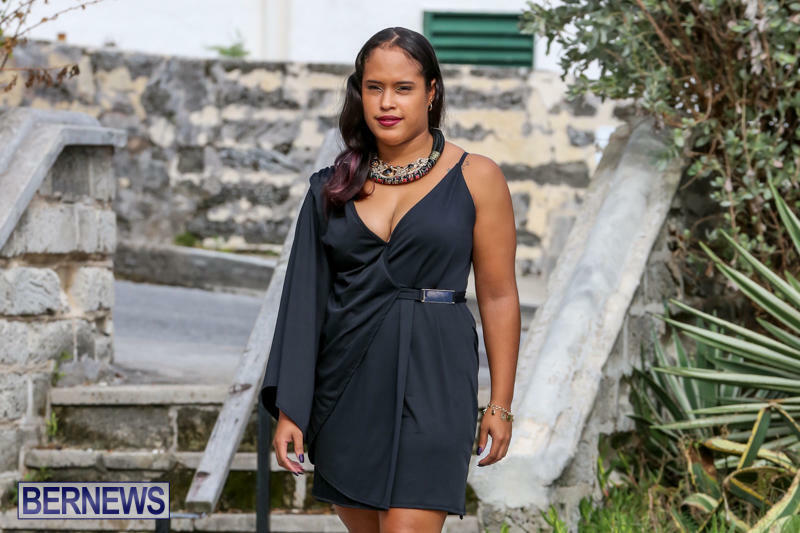 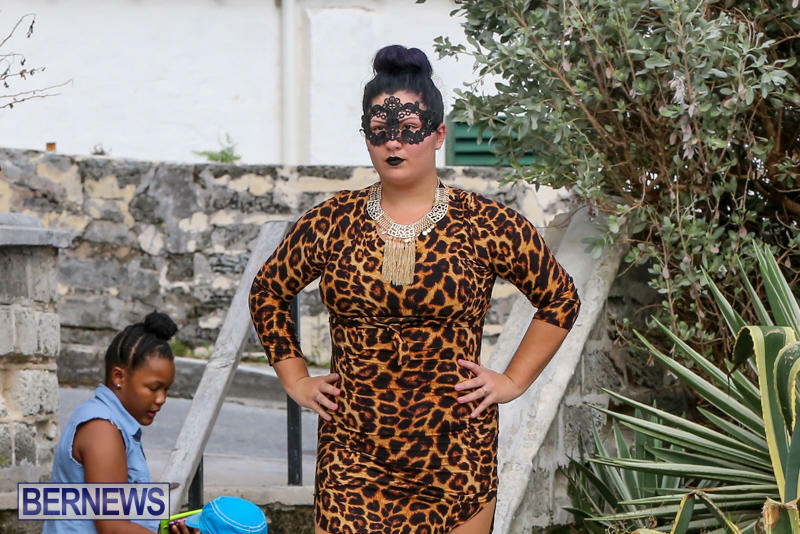 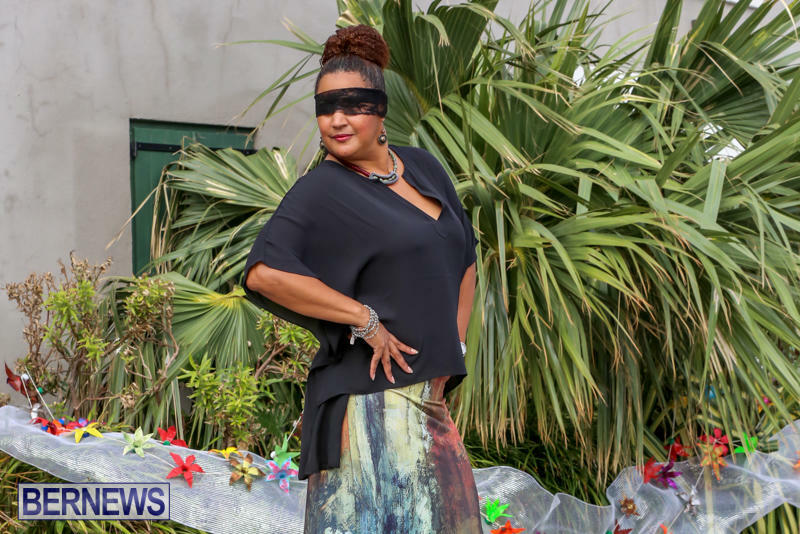 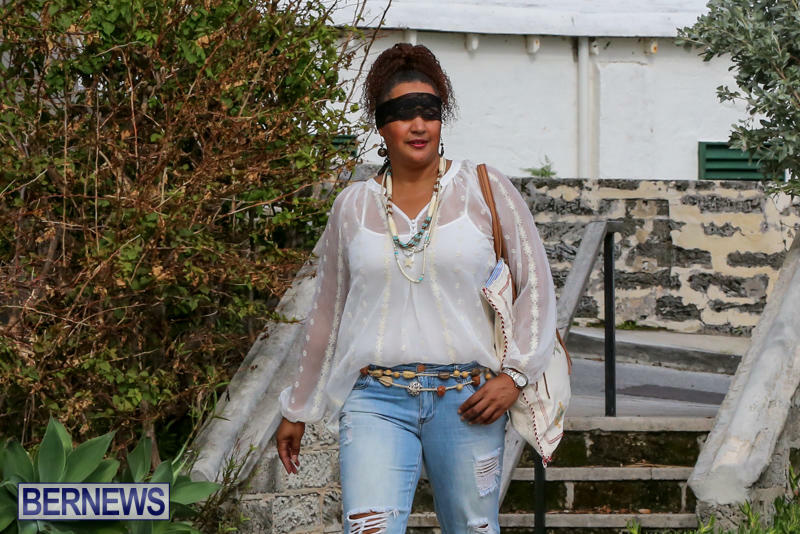 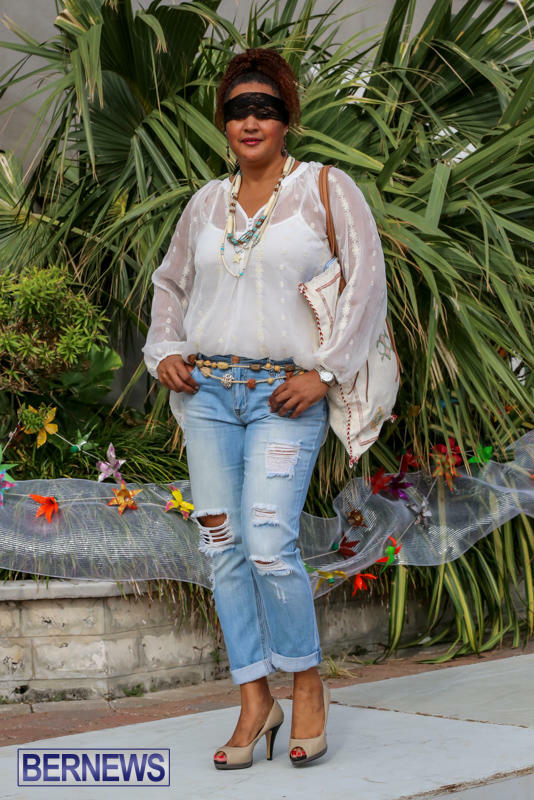 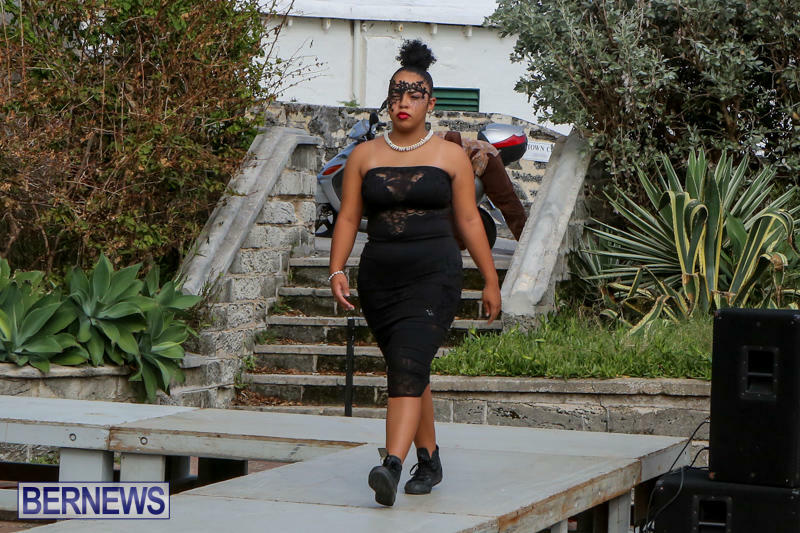 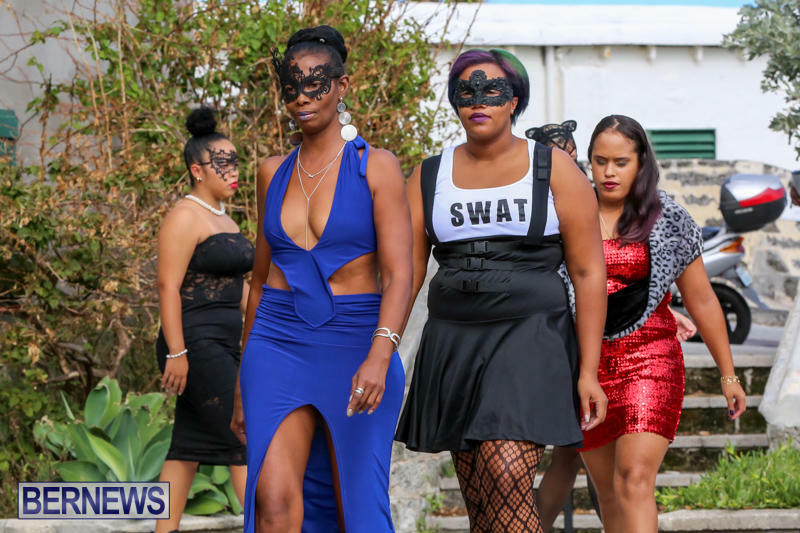 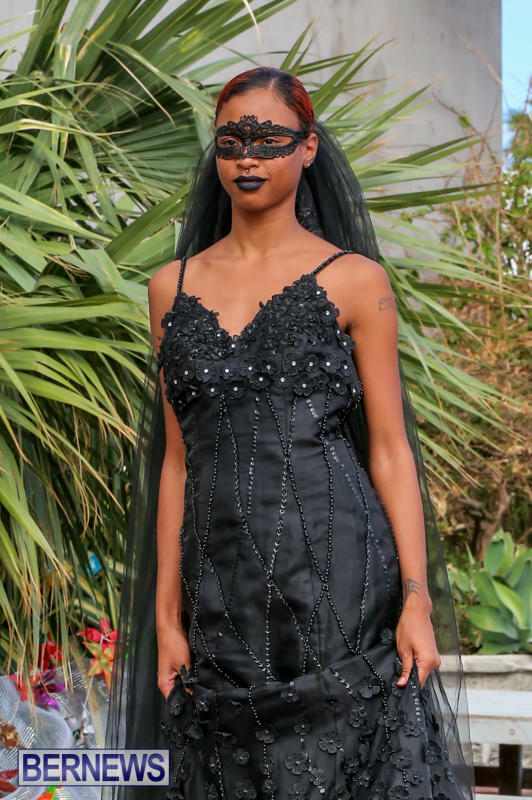 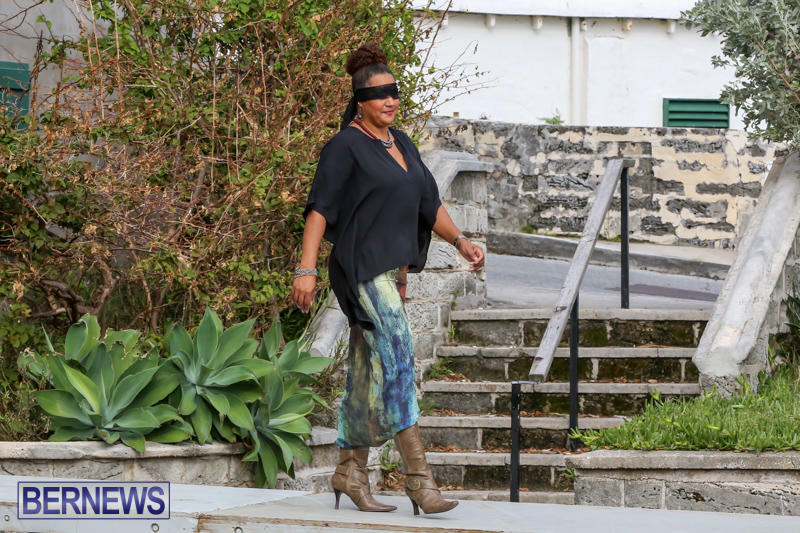 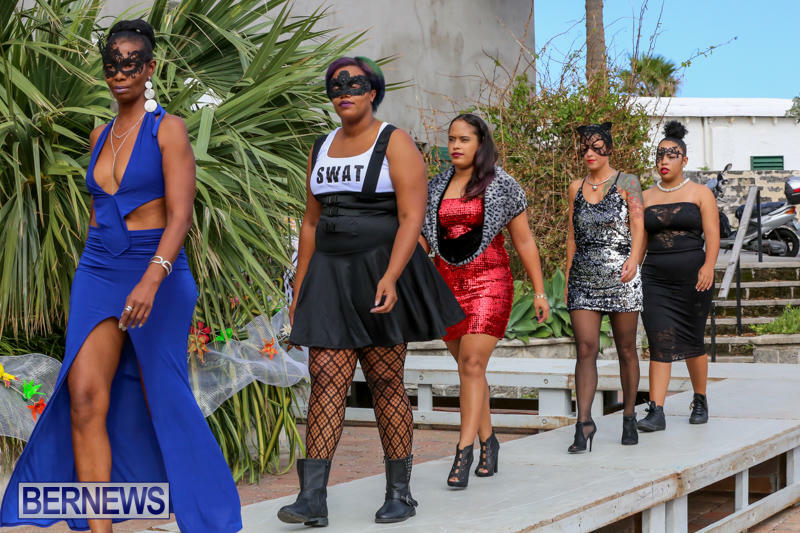 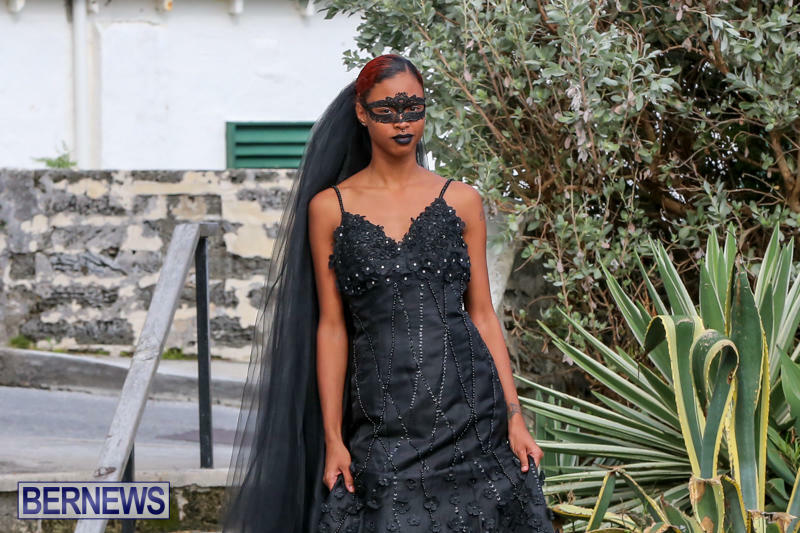 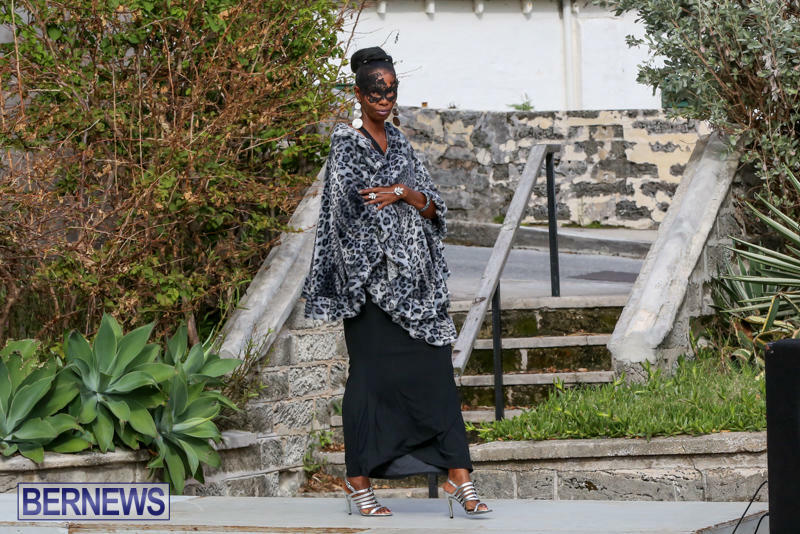 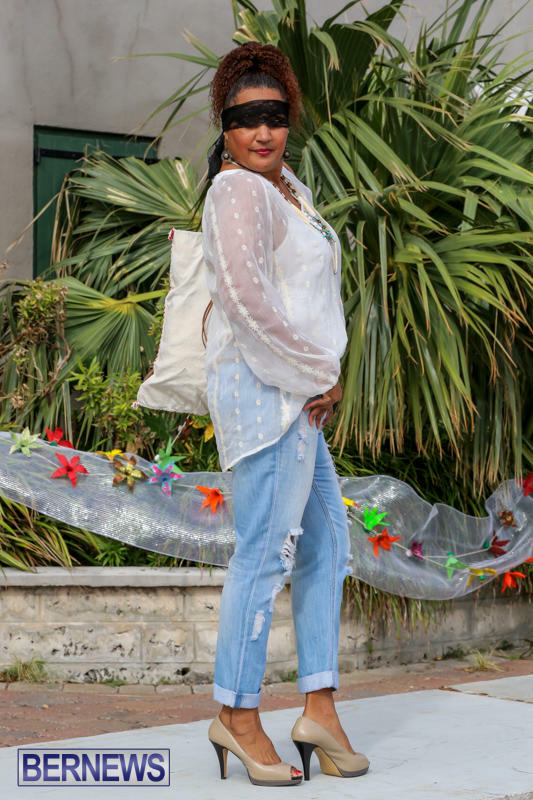 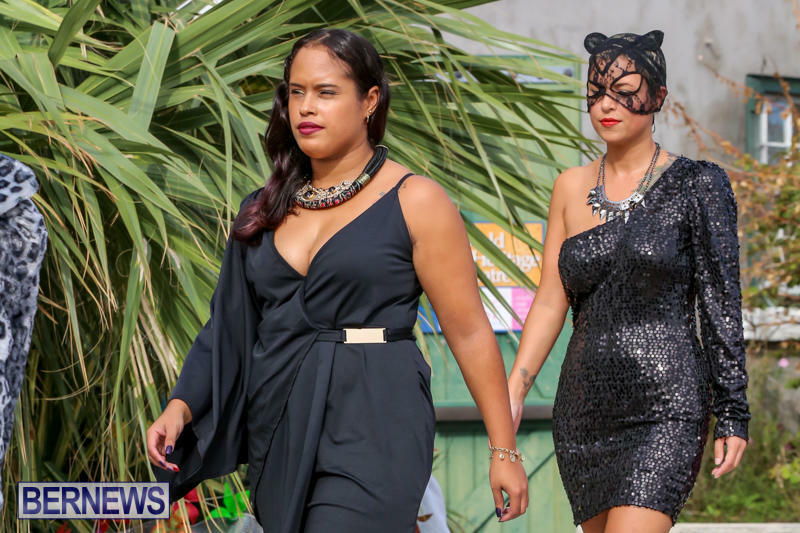 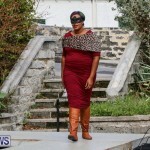 The St. George’s Art Walk took place on Sunday afternoon, with the event featuring displays and performances from artists, musicians and dancers; with the east end event also incorporating a fashion show which showcased styles from three local area stores. 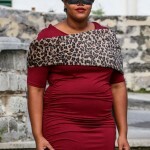 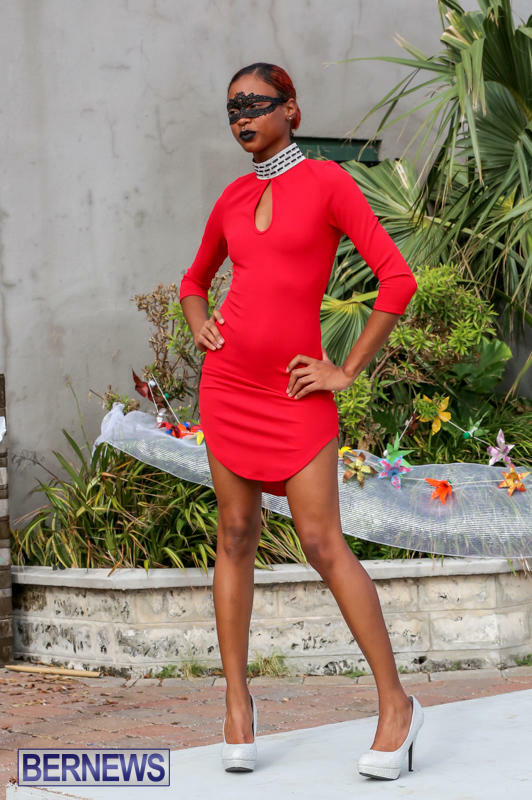 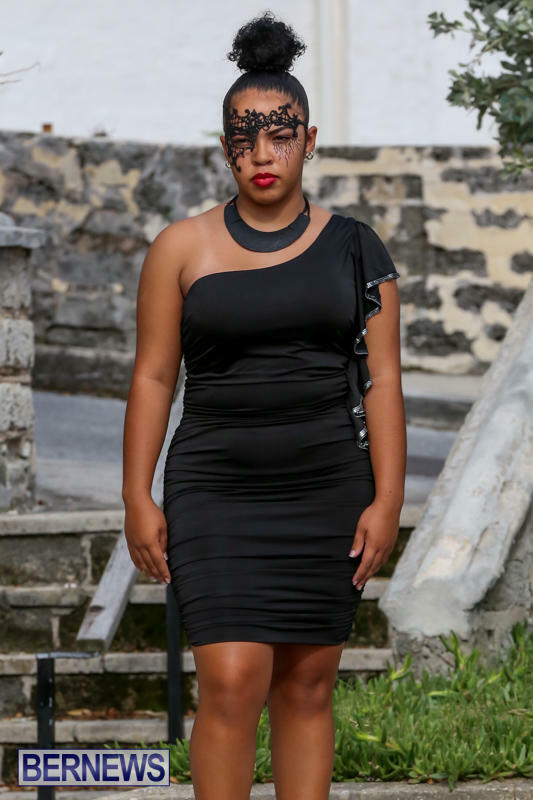 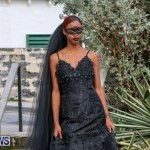 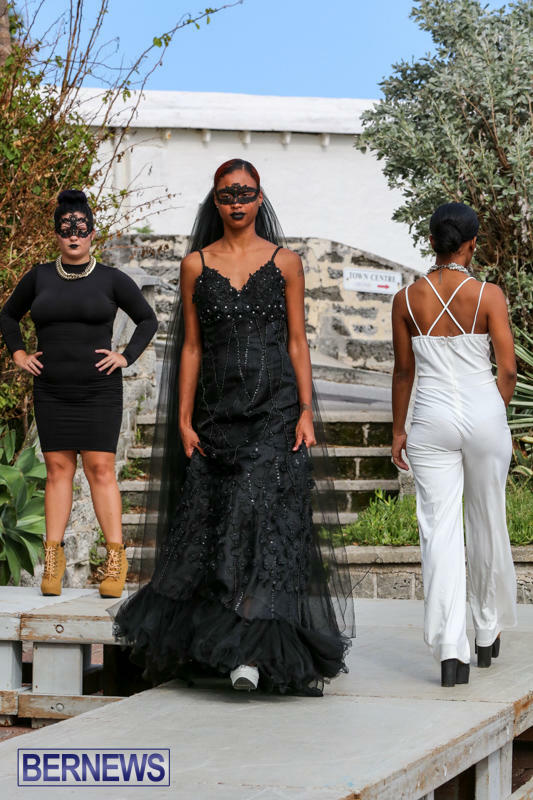 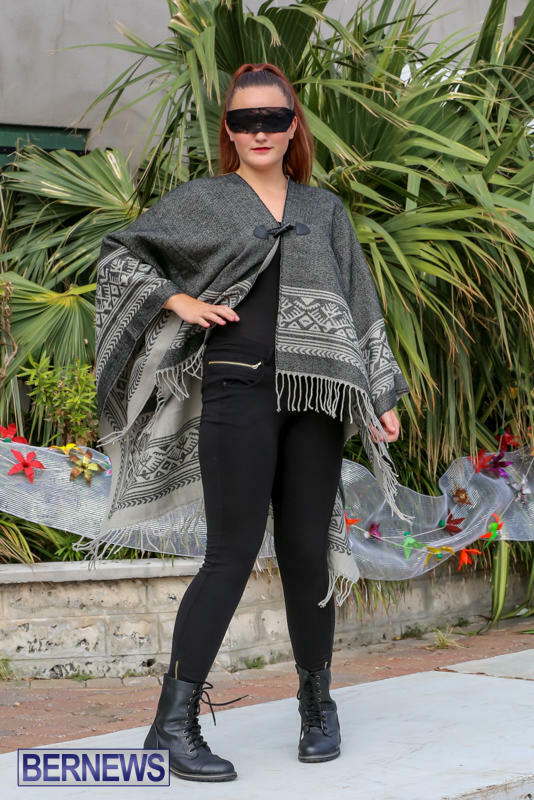 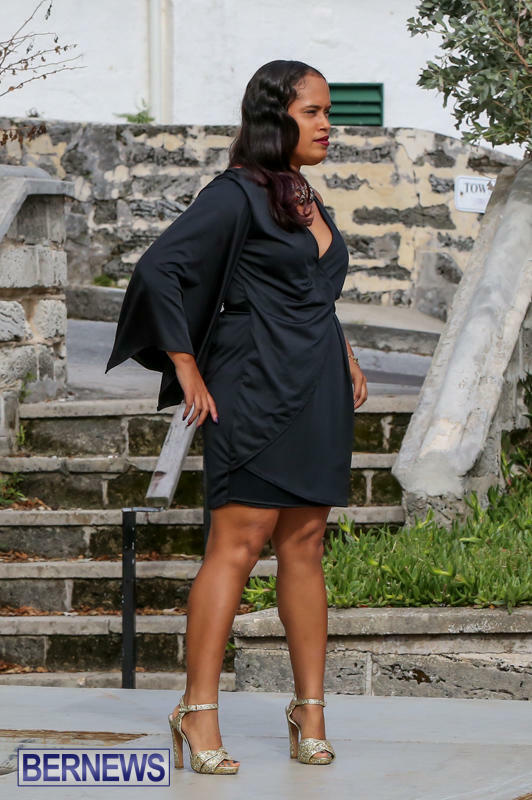 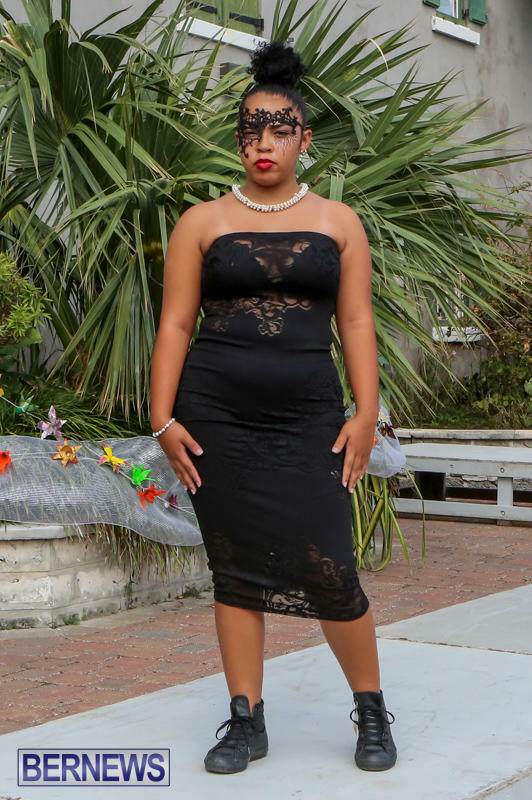 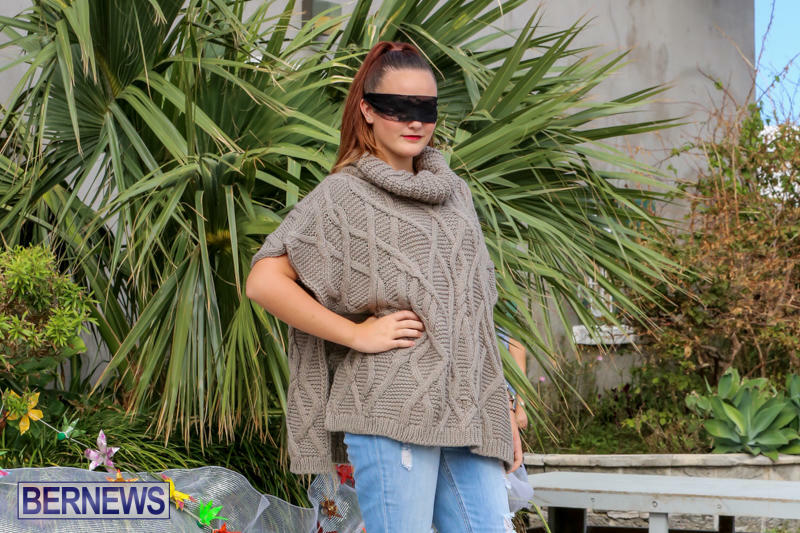 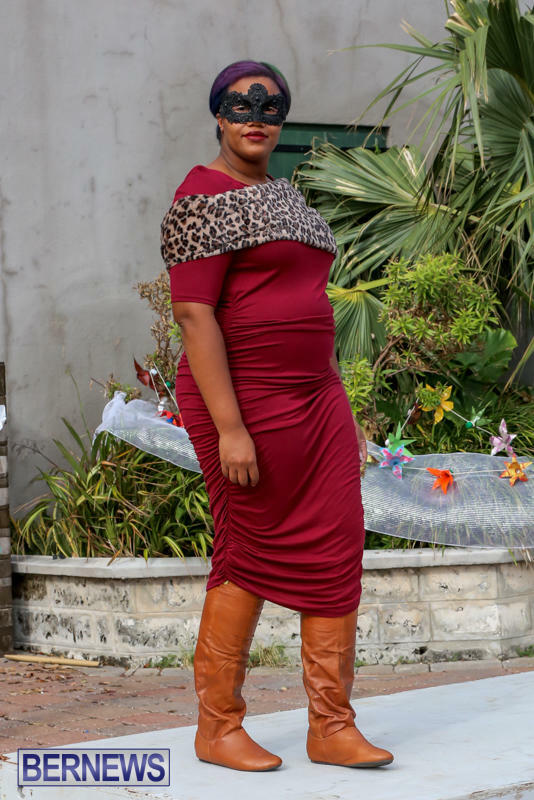 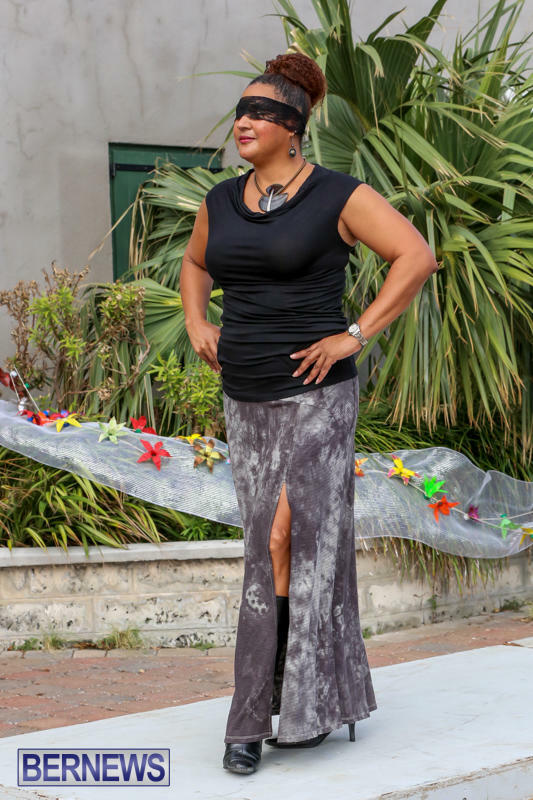 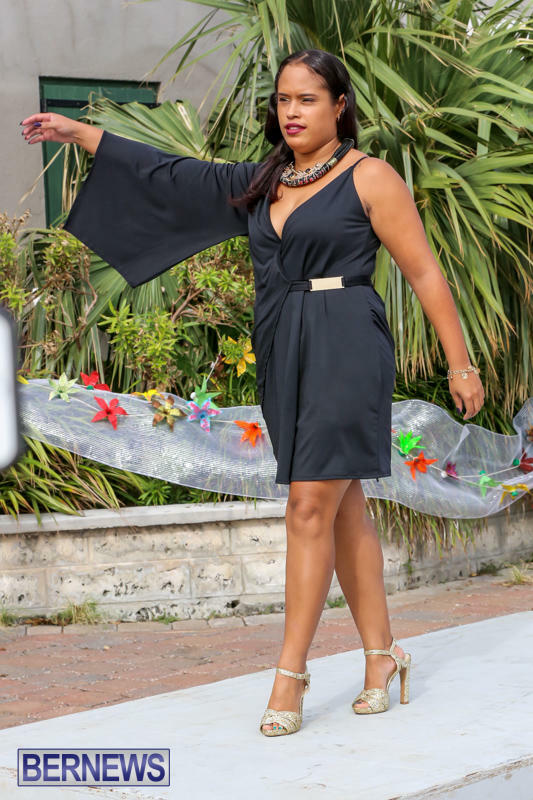 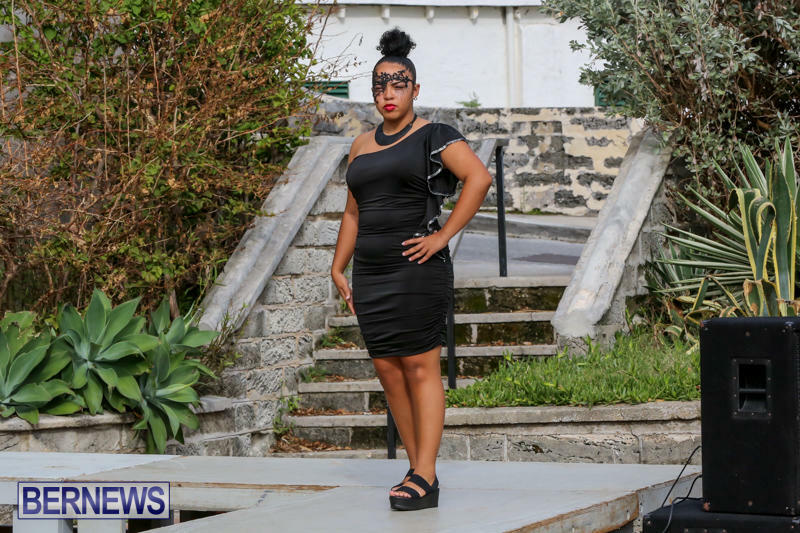 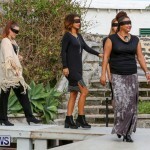 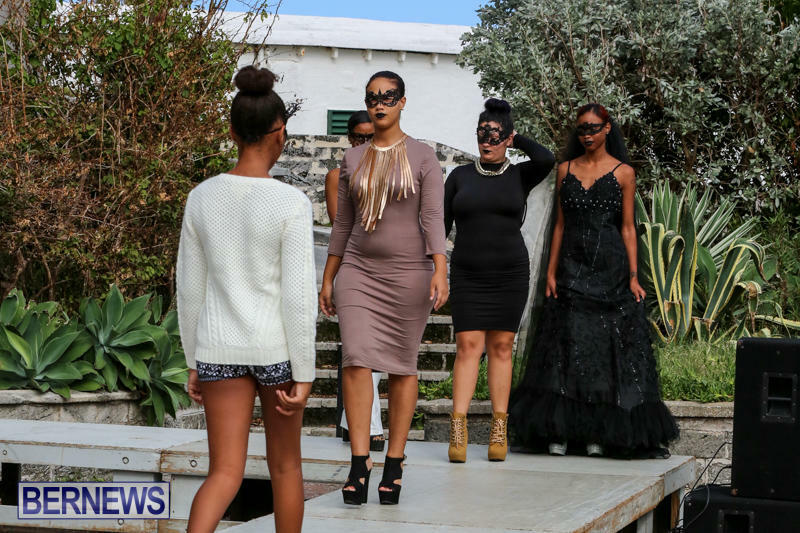 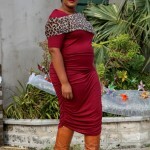 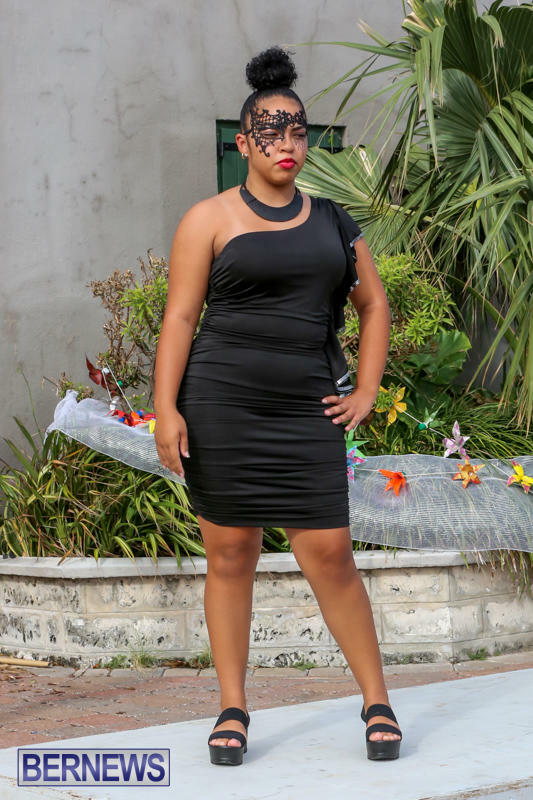 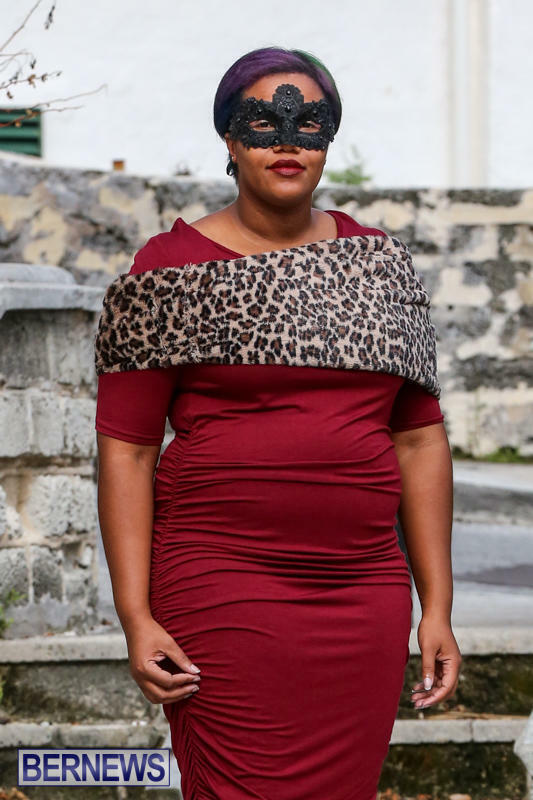 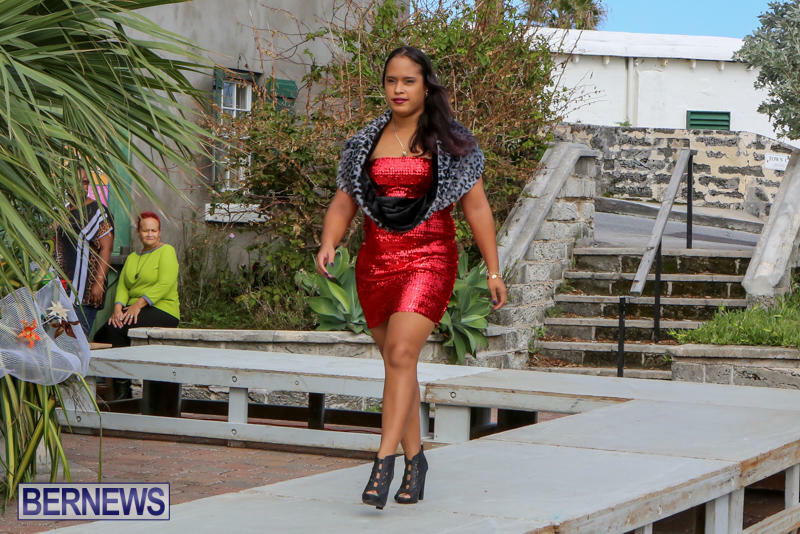 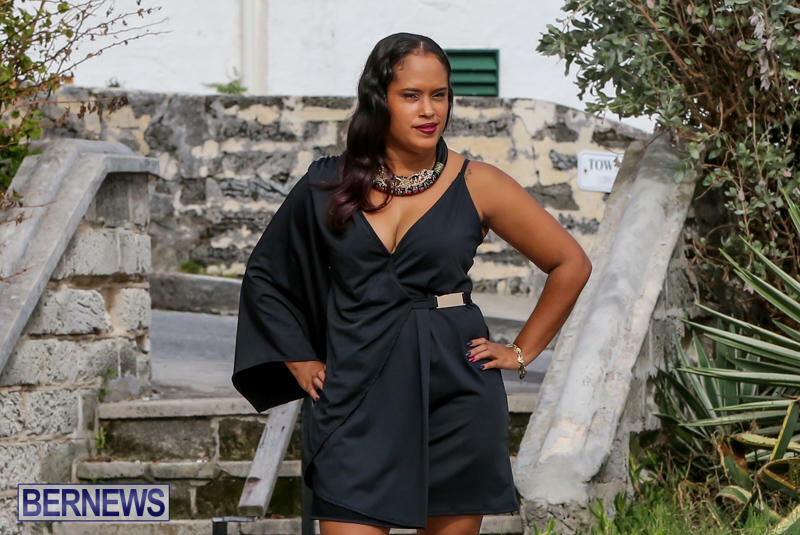 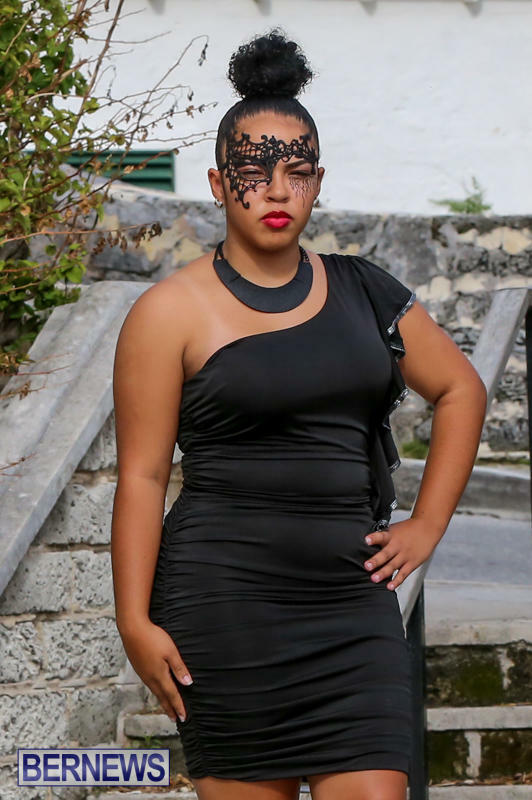 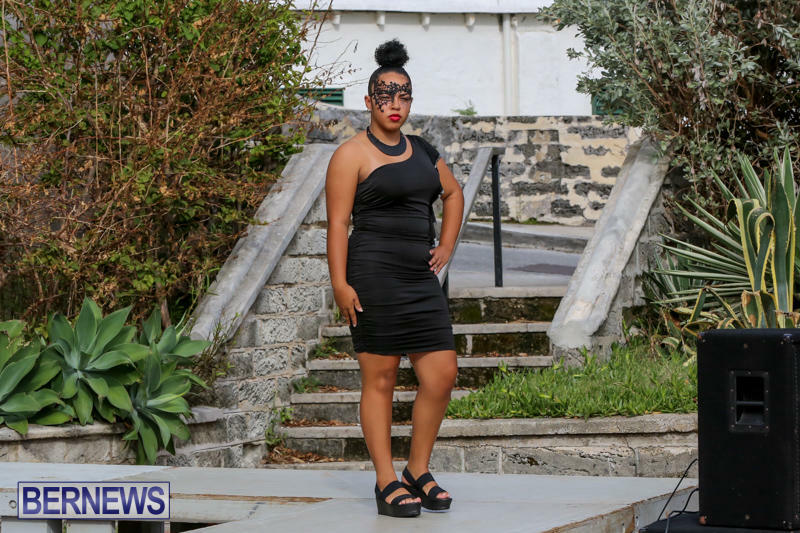 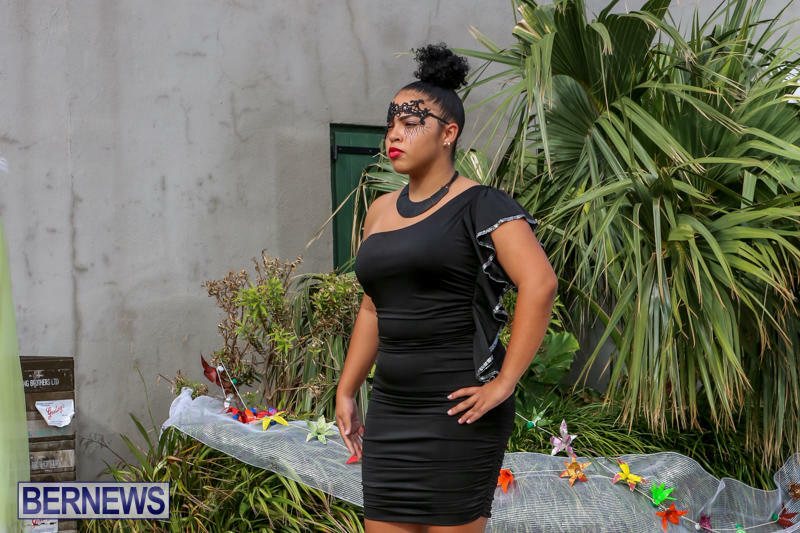 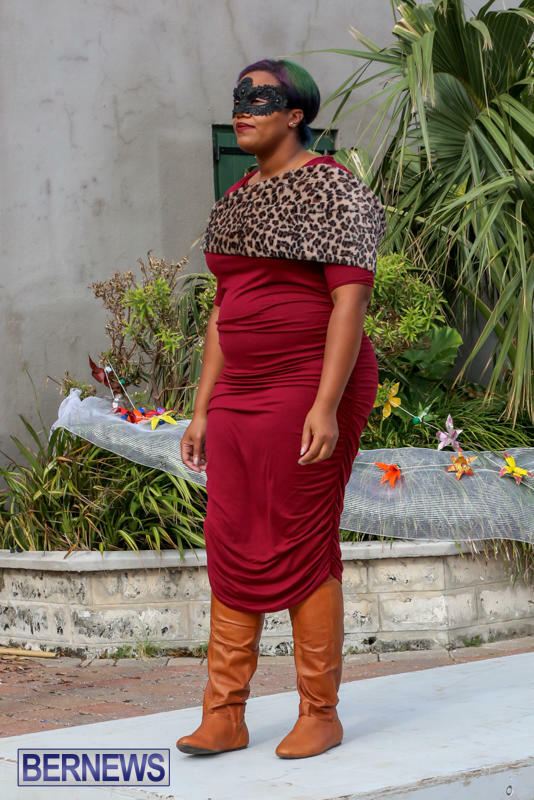 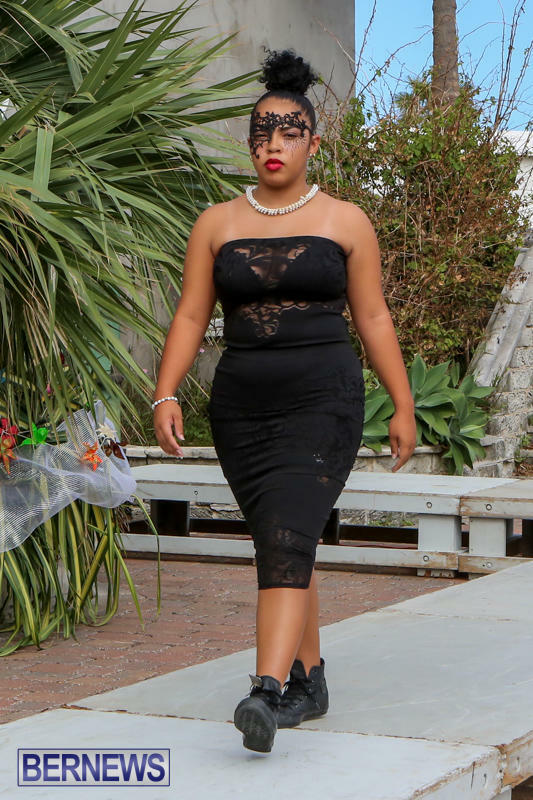 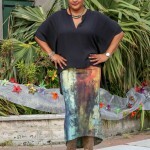 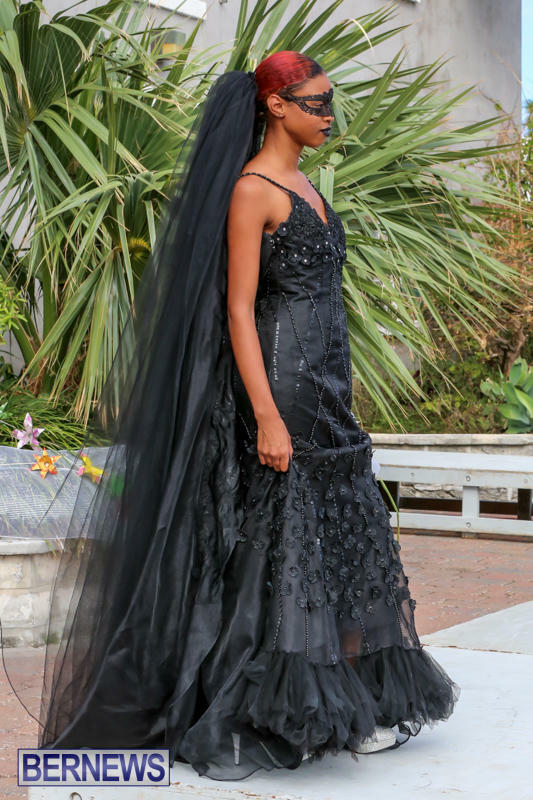 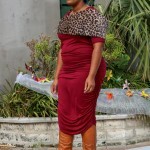 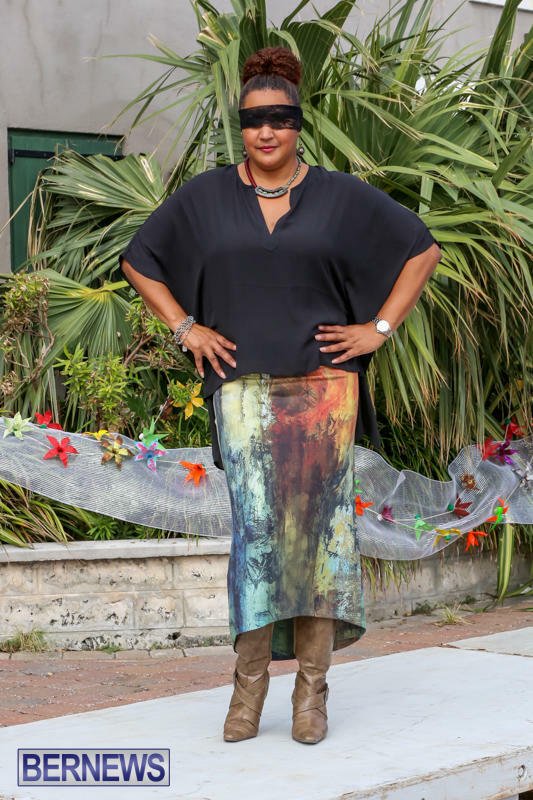 The featured designer stores included Last Night Boutique, A2Z Fashions and Baubelles, with their merchandise worn by models strutting the catwalk which was set up in front of the World Heritage Centre on Penno’s Wharf. 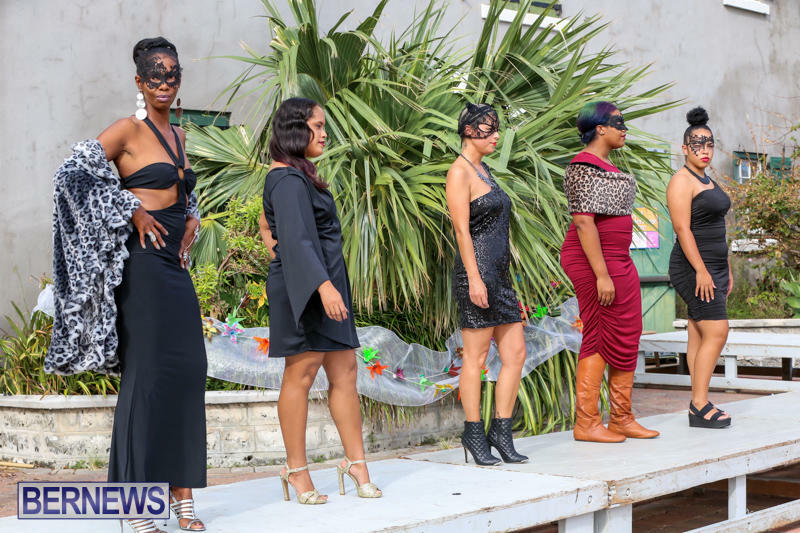 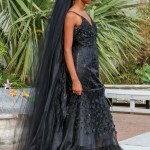 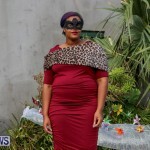 You can view photos and videos from the rest of the event here, and a photo gallery and video of the fashion show below.